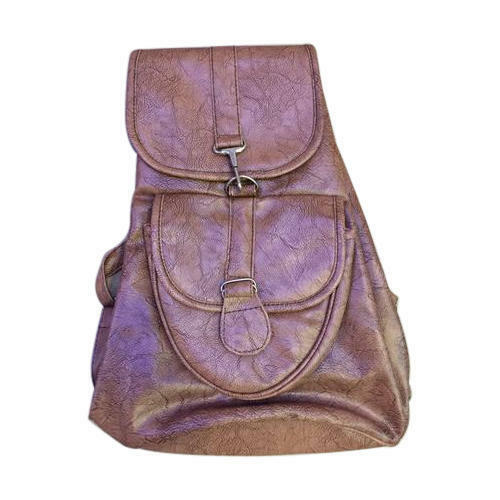 We are a foremost organization for providing a diverse grade of Ladies Bagpack to our valued customers. We offer this at nominal costs. We, “Ecomm Nexus”, incorporated in 2017, at Delhi (India), are reputed manufacturer of an attractive collection of Men Backpack, Gym Bags, Duffle Bags, School Bags, Laptop Bags, etc. These products are highly appreciated by our clients for their several qualitative features such as beautiful design, attractive looks, stylish appearance, perfect color combinations and enhanced service life.